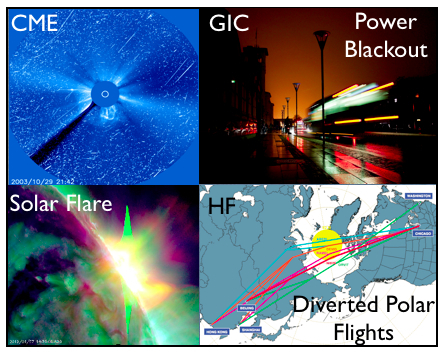 Project Summary: Solar storms can have severe effects on technological systems and herewith on society. Access to warnings could however mitigate the effects and protect society from severe consequences. 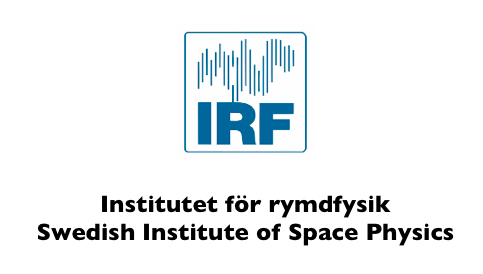 This project will investigate how the most recent solar research and studies of space weather effects can improve available warnings. 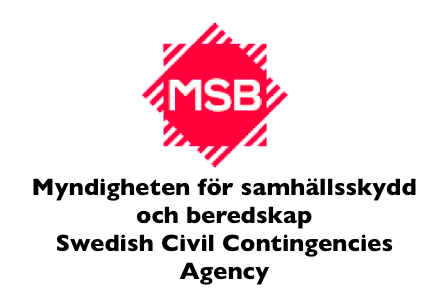 New service of forecasts and warnings will be developed and offered by the Regional Warning Center of Sweden (RWC-Sweden) of International Space Environment Service (ISES), operating in Lund. 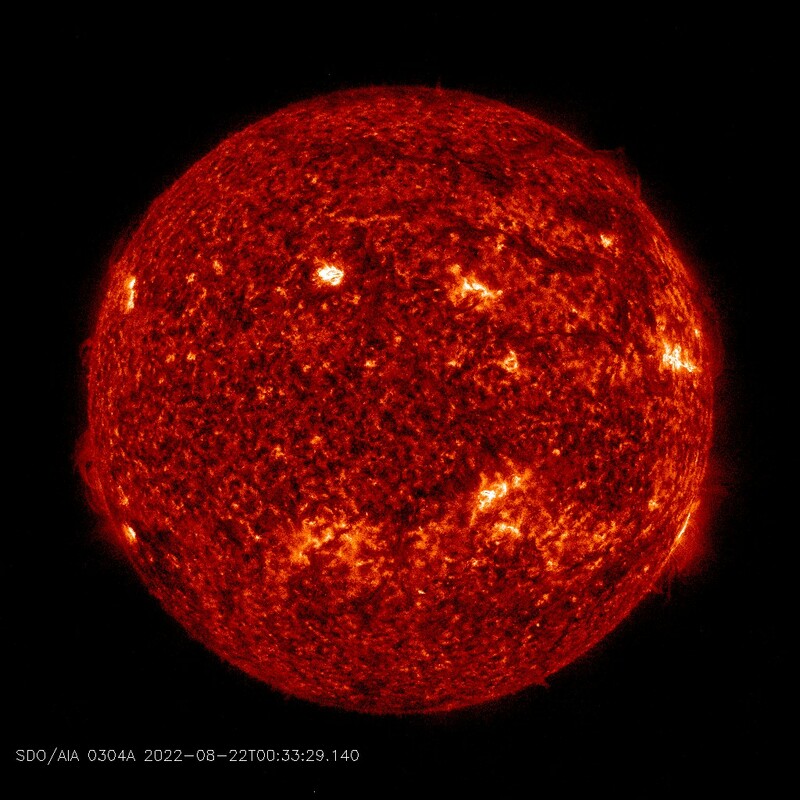 are seen as bright regions in images observed by AIA onboard SDO. The intense electromagnetic radiation causes low frequency and HF communication problems. X class X-ray solar flares are strong flares. are seen as large plasma clouds in coronagraph images observed by LASCO onboard SOHO. The small white circle shows the size of the solar disk. The energetic protons accelerated by CMEs create "snow" on the images. Proton storms are associated with radiation hazards to astronautes, satellite and navigation problems. Fast Earth directed CMEs can also cause problem for electrical systems. A proton event occurs when 10 protons/cm2-s-sr at >= 10 MeV stay for at least 15 min. occur when the Kp indexet is greater och equal to 5. Strong geomagnetic storms can cause problems for electrical systems. The green bar shows our forecast based on real-time ACE data (Bz, n, V).